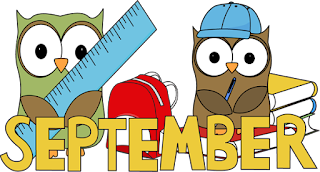 September means Back to Scouting! First den meetings of the year are on Thursday, September 14th! Returning scouts, please wear your full Class A uniform and bring your new handbook. New and prospective scouts are welcome (no uniform needed). Dues for 2017-2018 are only $140. Add $12 if you would like to subscribe to the monthly scouting magazine "Boy's Life". Please bring your checkbook to the meeting to pay your dues. Or, new this year, pay your dues online through Venmo (@bsapack227). We will be recruiting parent volunteers at the meeting, so please plan to sign up to share your skills and talents.